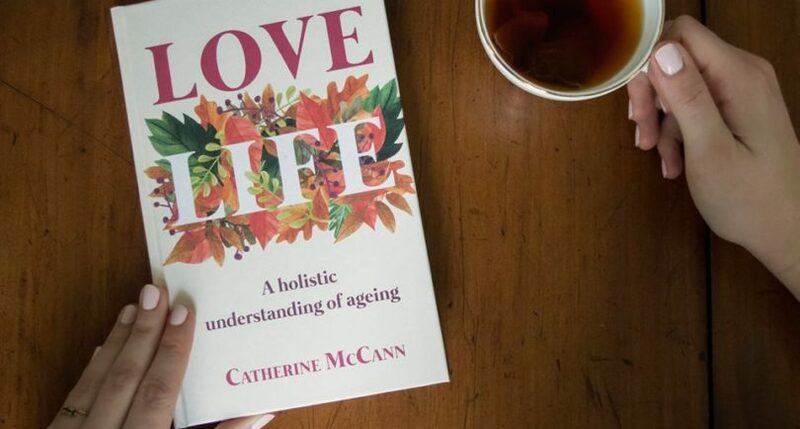 While this is a book about ageing, it is an optimistic, deep, and very practical book which encourages the reader to engage with each stage of one’s unique life journey in order to live fully and fruitfully. It is an update of the highly acclaimed Falling in Love with Life, which was originally published by the author Catherine McCann in 1996. The ageing process is acknowledged fully with a very positive and proactive approach encouraged. The content is enhanced by the wisdom of the author, accrued through living as fully as possible the various stages of growth, challenges and losses that face us all. Catherine McCann draws on her very considerable formal training as a physiotherapist along with her many and varied life experiences. She carefully distils the wisdom she has gained both personally and through her life’s work to inform her writing. 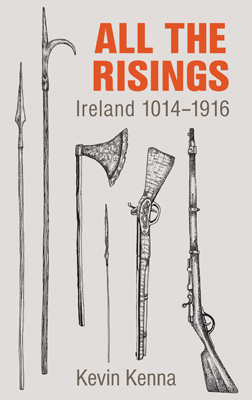 At the heart of this book is the cultivation of a sense of wellbeing, of personhood, throughout the whole of life, despite the inevitable diminishments that accompany ageing. 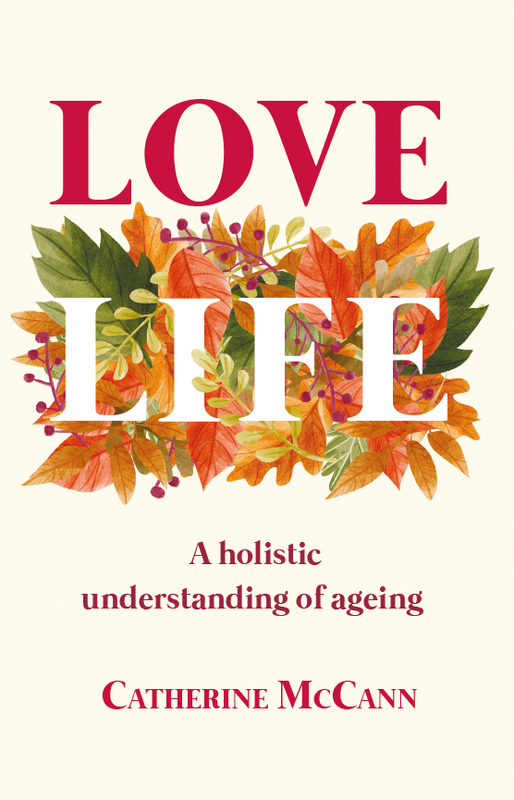 While ageing is portrayed as a positive process, the author encourages real engagement with many of the issues that can arise as one negotiates through the maze of individual life journeys. She points towards the need to co-operate graciously with what life brings, the good and not so good. This sounds deceptively simple, but the hidden challenges are named. She acknowledges that the need may arise on occasion to seek help to manage at either the physical, emotional, or spiritual level of one’s being. Catherine encourages working at relinquishing what is no longer present as each decade moves along and acknowledges various difficulties one encounters. The Reader is invited to savour the riches of each new phase, rather than dwell only on the negative aspects of ageing, which can be quite tempting. The chapter on living positively with disablements is full of practical and useful pointers. The stresses of older years are comprehensively addressed and areas of possible satisfaction at each stage are highlighted. The final chapter is particularly rich, describing the deep wisdom that can grow through years of living reflectively, moving one to deeper levels of the mystery of the human journey. One can taste the attractive freedom, joy and hope that has been gleaned from a full engagement in living each moment, recognising honestly the natural struggles and obstacles encountered. It shows the inner expansion that can occur when one finally is graced into letting go. In this book the reader is invited to live fully to its conclusion the span of years that are given, and touches into the vibrancy of life that surrounds us all of the time when we allow the light to shine on it. We are shown ways to help us flourish rather than diminish as we move through the decades. This is a very readable book, nicely written, printed with a clear type face and it is very attractive to look at and to hold. While it offers a positive and holistics understanding of the ageing process it doesn’t avoid addressing the fears that can be associated with major illness or approaching death. It could be useful for one’s personal journey into the later years and provide an insight for those accompanying an older person on their particular road.